With 20 years experience as New Zealand horse trainers, many Group One accolades and numerous successes our team is well qualified to train your horse. Emmalee Browne use to be in partnership with Jeff McVean for 15 years as a public racehorse trainer . Emmalee now is in partnership with her husband David. Together they have been a team for 12 years. 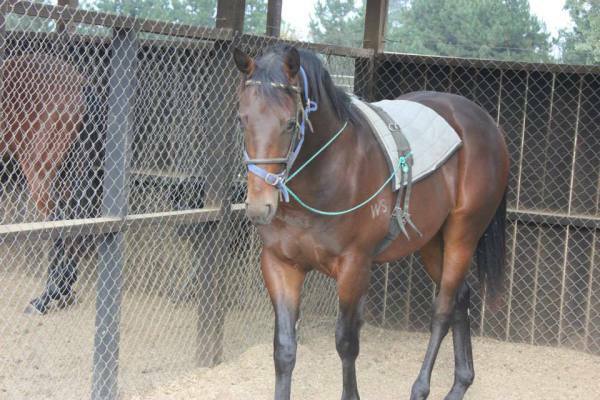 David and Emmalee have developed their property to make a peaceful and efficient racing stable. 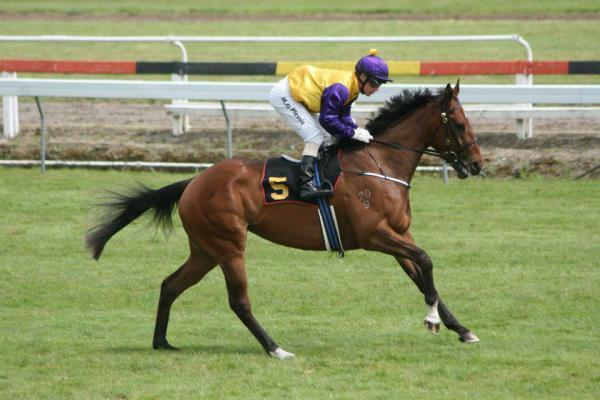 Notable successes include the Group One NZ Derby, NZ Oaks and the 1000 Guineas. Through our racehorse training, we have guided the careers of some great horses and know what it takes to keep a horse competing at the top level. Our passion is winning races and also making sure we do the best by each individual horse that comes to our farm. 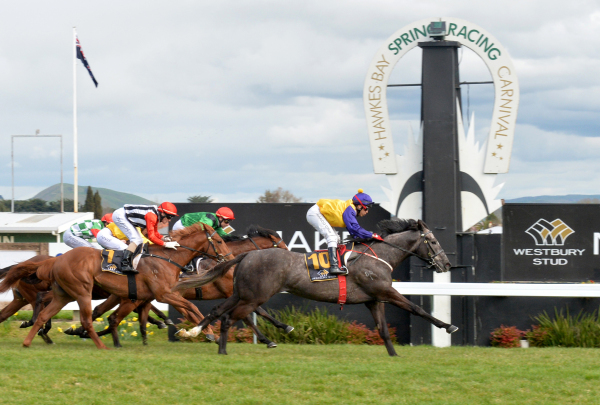 With access to the best professional vets and animal health advisors in the Waikato and the best racehorse training facilities in the country we ensure your horse is looked after to maximise their potential. You are encoruaged to be part of the journey in getting your horse to maximise his/her potential and we always aim to maximise returns for our owners, whether that is by race placement or ensuring that fillies can have a rewarding career that can increase their residual value. "McVean Racing have given us excellent advice on a "one to one" basis and we have been very pleased with the results in our involvement to date with thoroughbreds." "Jeff, Emmalee and David have been training horses for us since January 2012. As Owners, we are often anxious to learn of our horses’ condition, whether in training, resting through injury or whilst spelling. Emmalee and David’s ability to regularly communicate with us about our horses’ progress have been most appreciated by us. Their genuine concern of the horses’ wellbeing at all times speaks volumes of their professionalism. We have no hesitation in recommending them to any prospective Owner as racehorse trainers." "Emmalee is a person of excellent character being thoroughly honest and reliable. Her communication skills are excellent and combines splendidly with her husband, David Browne, an outstanding horseman, at their Cambridge stables." We pride ourselves in being able to take your horse right from day one through to racing. We have been breaking in racehorses since we first began training and love seeing them develop. We have competent riders who use backgrounds in racing, eventing, showjumping, dressage and polo to ensure each horse is broken in thoroughly and competently can go on with racing having a well rounded education. We also provide a comprehensive pre training program bringing horses back in to work and ensuring their are ready to go on with the next stage of training. We specialise iin bringing horses back in from injury as well as preparing horses for export to Singapore and Hongkong. We can prepare these horses all the way to trial or racing before they are exported depending on the owner and overseas trainers requirements. Contact us about our racehorse breaking in and pre-training services.